If you are looking to remodel your dining room, it may be time to consider a rustic dining room table. The rustic look has gotten very popular over the past few years as rustic types of furniture are unique and easy to combine with different types of furniture. It is also important to create a warm and welcoming dining room as the dining room space is an intimate area for gatherings with family and friends. It is where you share great family stories and create great memories. 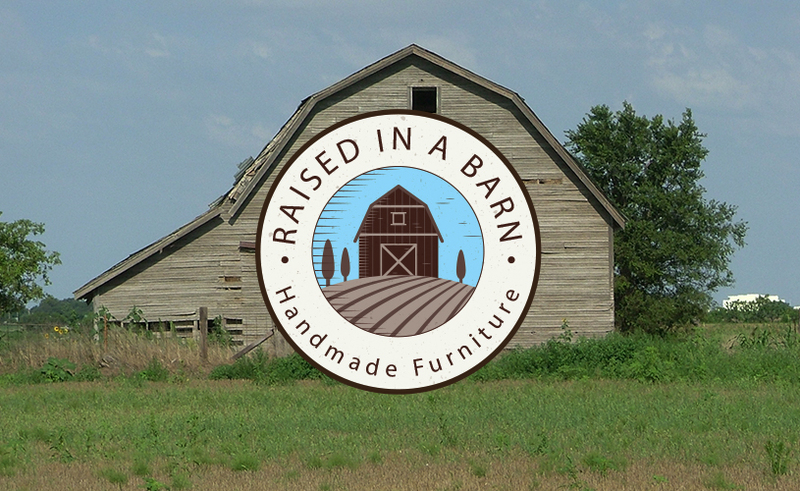 Visit Raised in a Barn to shop for high-quality rustic pieces of furniture. Some of our rustic dining room collections include rustic barnwood chairs, barnwood dining tables, rustic barnwood round table, beetle kill kitchen table and much more. The handcrafted barn wood round table is perfect any dining room setting. It is perfectly round making everyone comfortable to felicitate conversation. Click here to check out our full selection of rustic dining room table. Our rustic barnwood chairs will add a fresh a unique look to your dining room. We carry many different size options for you to choose from, or you can also have the chairs made custom for the right specifications to fit your needs. Of course, you want to make sure your barnwood dining room table or chair is the right size to fit your dining room space. This is where our custom orders can play a big part. 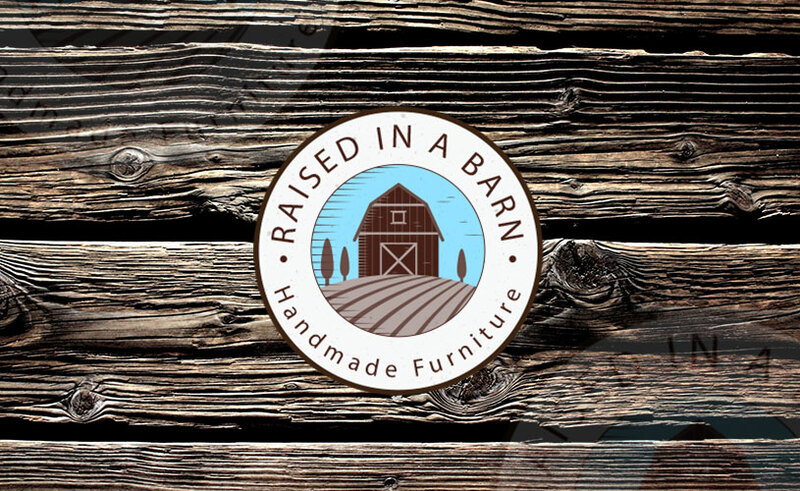 Our craftsmen at Raised in a Barn have the experience and skills to create a custom rustic dining room table and chair just for you. No matter the color or shape we will get the job done right. Just send us the exact specifications and details at raisedinabarn@comcast.net or visit our custom orders page. 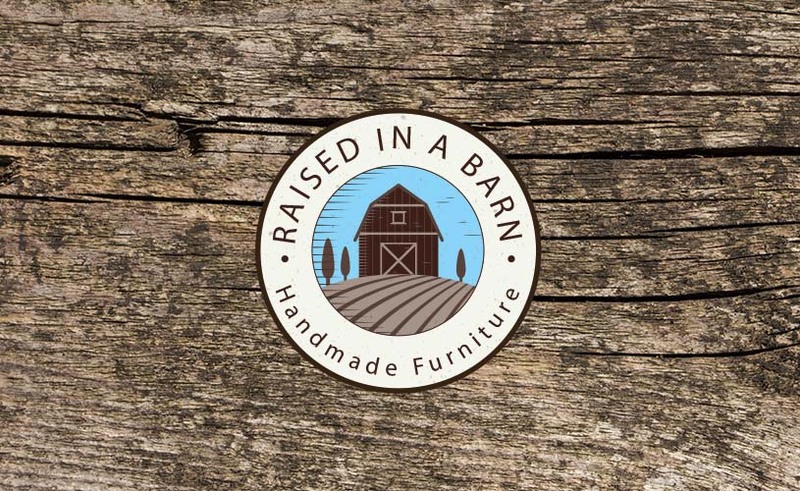 All furniture from Raised in a Barn is expertly crafted from solid wood in the USA. The solid wood is gathered from old barns in Colorado. 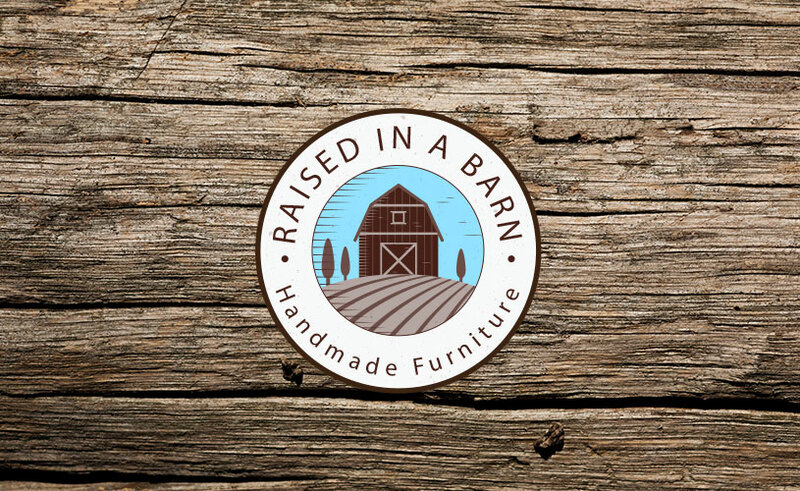 Click here to learn more about Raised in a Barn. We are here to help you find the perfect piece of rustic dining room furniture including barnwood dining room table and chair that you and your guest will appreciate. Contact us online today if you have any questions about our custom order services or call us at 970-518-2883 if you need more information. Click here to read more related articles (like Handmade Bedroom Furniture). Also, follow our Facebook page to keep up to date with our new rustic pieces of furniture collections.